While these services comprise the core focus of our business, we are always open and interested in conversations about new kinds of partnership. We are committed to the Urban. It is our belief that focusing on existing built infrastructure (roads, utilities, public transportation, and etc.,) allows us to reduce our carbon footprint and therefore our detrimental impact on the natural world. Accordingly, the hope of Hist:Re Partners, is to promote and engage in a variety of Urban Infill projects. In addition to any specific building or buildings, we focus extensively on comprehensive landscape plans. It is our specific goal to reintroduce indigenous plantings into urban environments. Through such landscape design, we hope to critically and creatively engage our clients and the public with the natural world and local ecology. Our commitment to refocus development from consumption to conservation leads us to engage in a variety of adaptive reuse projects. We believe the adaptive reuse of the built environment – whether individual structures, blocks or neighborhoods – offers a myriad of rewards and opportunities, both economic and environmental. It is our belief that through creative design and conscientious construction management we can meet our client’s needs, create provocative and engaging spaces, and conserve vital resources. In addition to the environmental benefits of investing in existing infrastructure, many urban areas are replete with historically significant sites. Because the cost of rehabilitation can be prohibitive, the National Park Service and many States, including Virginia, offer rehabilitation tax credits equal to a combined 45% of total qualified rehabilitation expenses. Because this program remains a fundamental source of equity, vital to the redevelopment and preservation of many historical sites and communities, the Hist:Re Partners has made learning the application process and the Secretary of Interior’s Standards for Rehabilitation a fundamental part of our growth. To date, we have been partners on several historic rehabilitation projects across Virginia and we are proud of our efforts to help save notable historic sites. In 2000, the United States Congress passed the New Market Tax Credit program to encourage private sector investment in targeted low-income communities. To date, the CDFI Fund has awarded over five billion dollars in federal tax credits to selected Community Development Entities and Qualified Low Income Community Businesses. 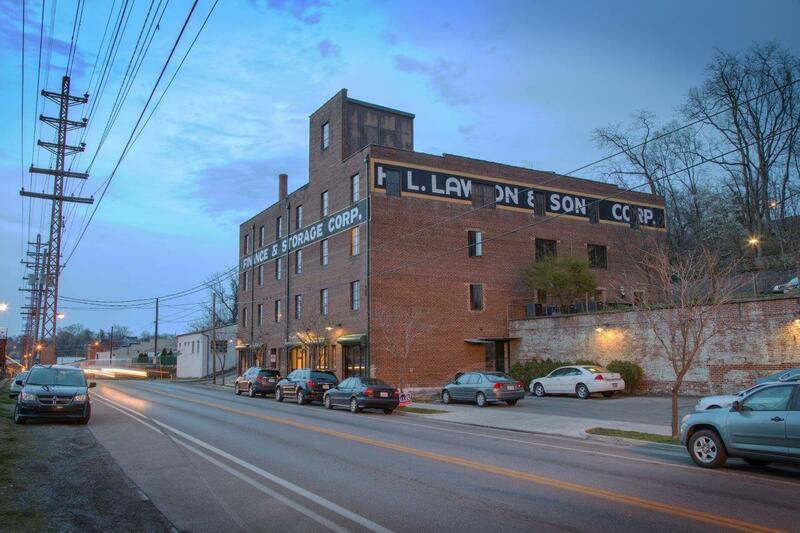 These funds have been used to leverage more than fifteen billion dollars in Qualified Equity Investments and continue to provide a meaningful source of equity for many adaptive Reuse and Urban Infill projects. However, the complexity of this program and various inefficiencies in the market make this credit attractive only for specific types of development. Because we believe these kinds of public-private partnerships can play an important role in how we bring about a more sustainable world, we have made simplifying their complexity a core part of our business. In the past few years there has been an increased focus on “Green” building practices. Coming up with a comprehensive approach to such kinds of development, however, has proven more difficult. Should one focus on energy consumption? Or waste? How should we evaluate adaptive reuse projects versus new construction (the former often entails a smaller carbon foot print, while the latter often produces more efficient buildings)? While we applaud and support “Green” building, our commitment to historic rehabilitation and adaptive reuse has led us to focus less narrowly on the USGBC standards and LEED certification. Nonetheless, we have and we will continue to follow developments in this industry very closely, and look for ways to include as many of the USGBC’s principles in our projects as possible.